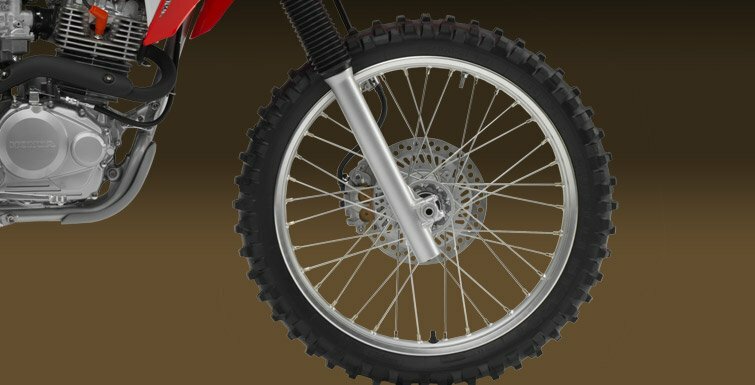 Ratchet Up The Fun Without Twisting A Wrench. 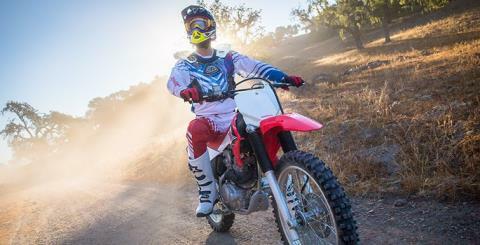 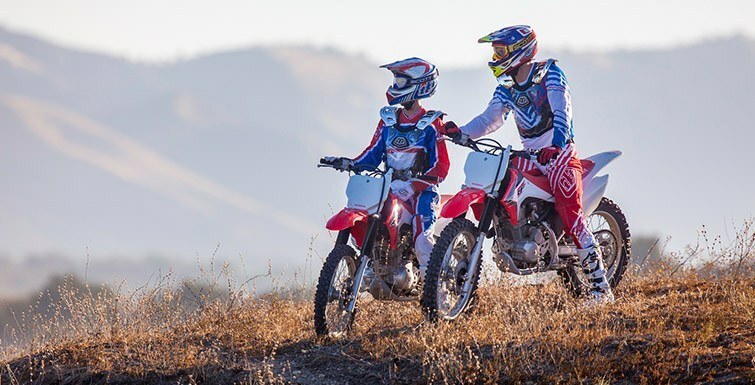 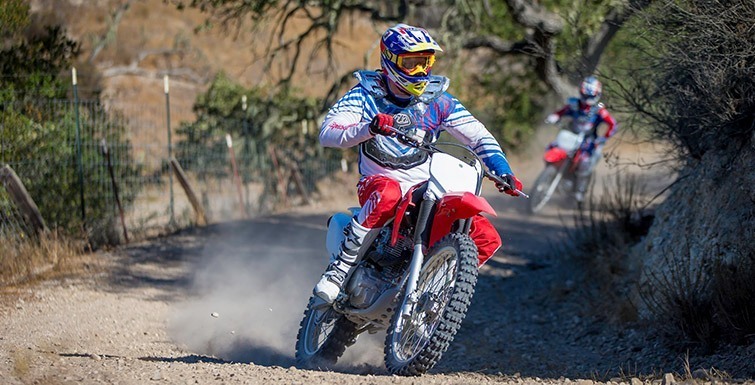 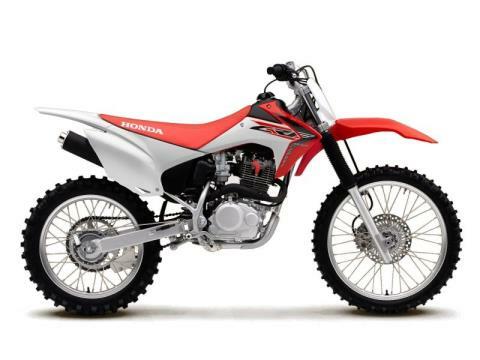 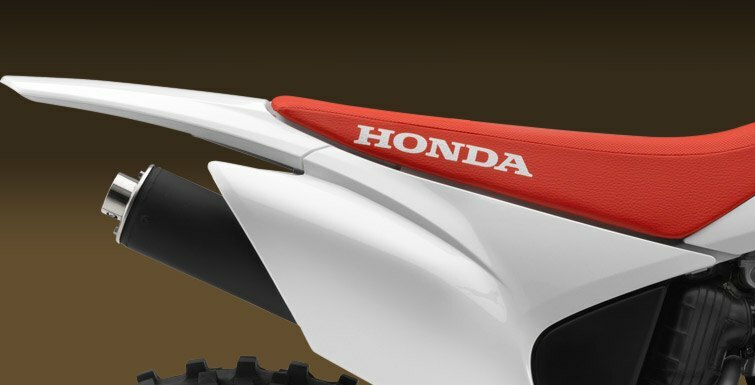 Throw your leg over the saddle of the CRF®230F, push the electric starter and have a blast. 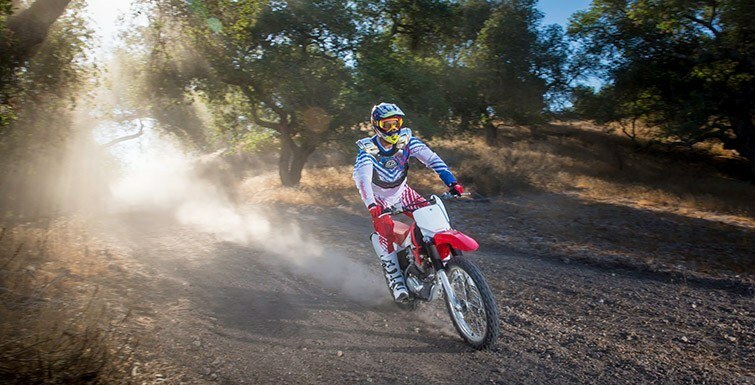 You don’t have to worry about breaking down or time-sapping maintenance—with a minimum of care, you can jump on the CRF230F with its new graphics and bodywork, durable six-speed transmission and plush, long-travel suspension and leave the on-road world in the dust. 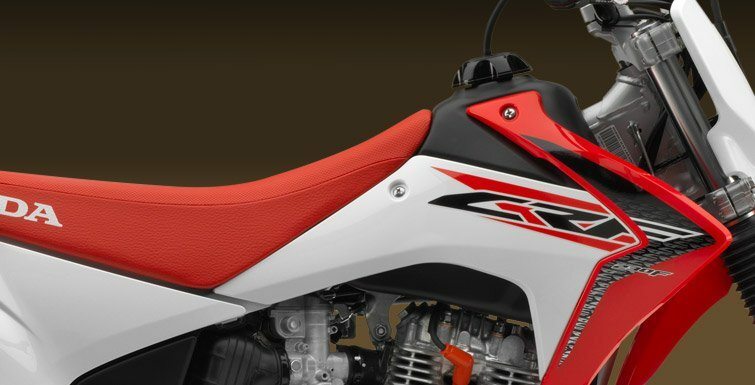 With its overall size, sturdy frame and lightweight components, the CRF230F is just the right size for adults or larger teens who can’t wait to take on the twists and turns of the trail. 223CC ENGINE: A dependable 223cc single-cylinder air-cooled four-stroke engine offers plenty of user-friendly power and torque spread over a wide-rpm range. 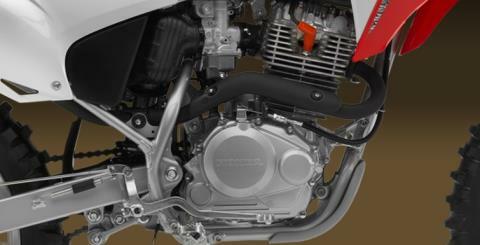 SEALED BATTERY: The maintenance-free sealed battery helps ensure that your CRF230F is ready to ride without a lot of pre-ride preparation. 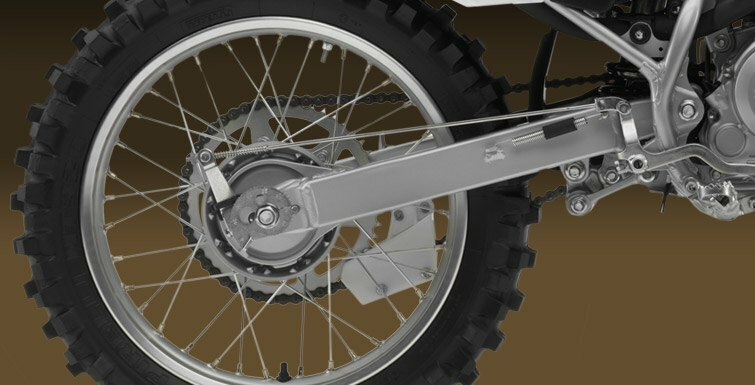 PRO-LINK® REAR SUSPENSION: Progressive linkage connects a single shock to the swingarm, delivering an excellent combination of spring and damping rates over a wide range of riding conditions. It also includes a heavy duty Showa® rear shock.